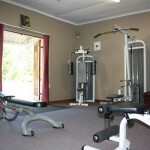 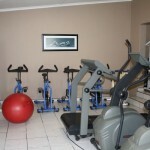 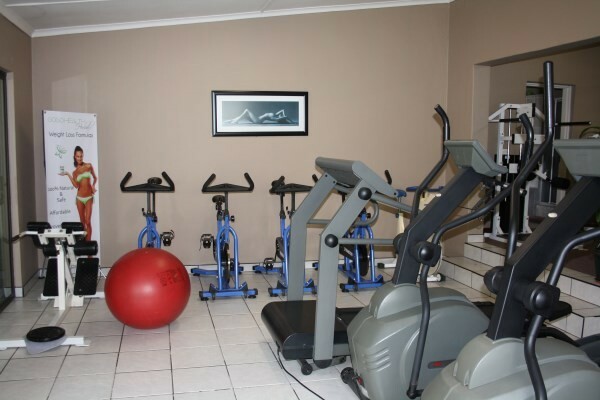 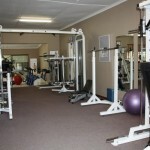 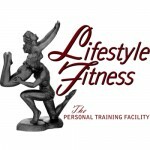 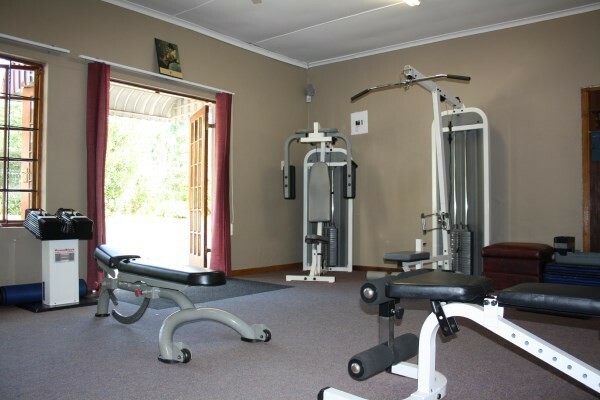 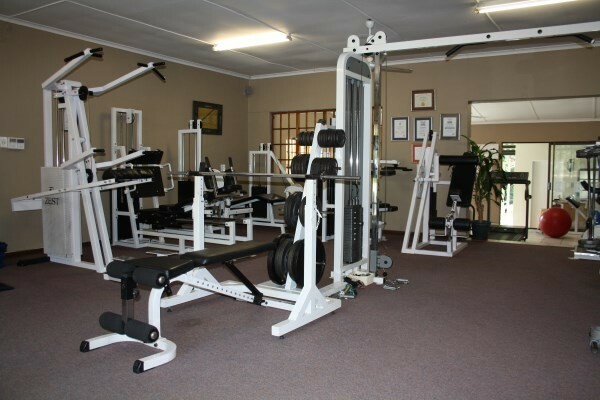 Lifestyle Fitness is a well equipped smaller gym where unlike most high volume gyms you are not just a number. 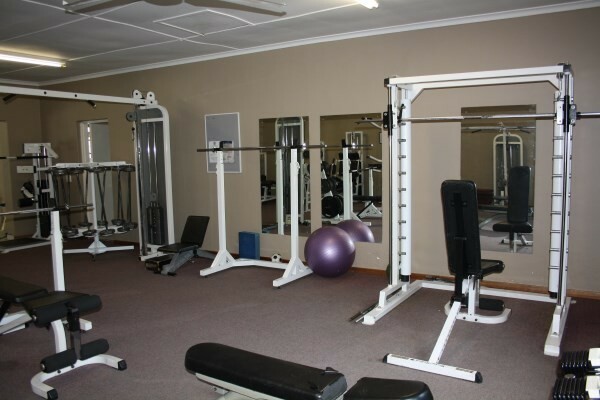 The gym is set in beautiful garden like surroundings and is known for its friendly, energetic, informal atmosphere and professionalism.  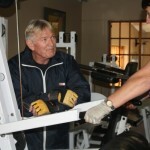 Danny, the owner of Lifestyle Fitness, has been in the fitness game for over 40 years. 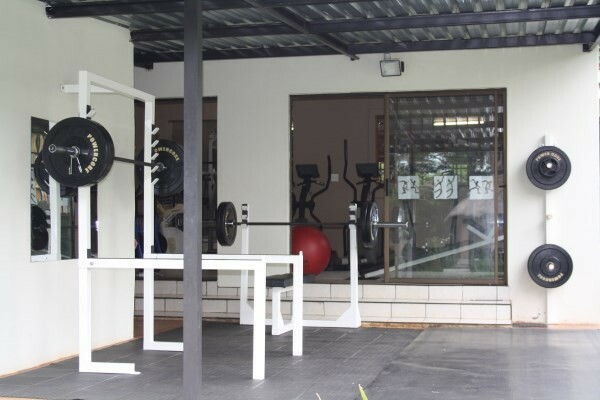 To improve your particular sport performance. 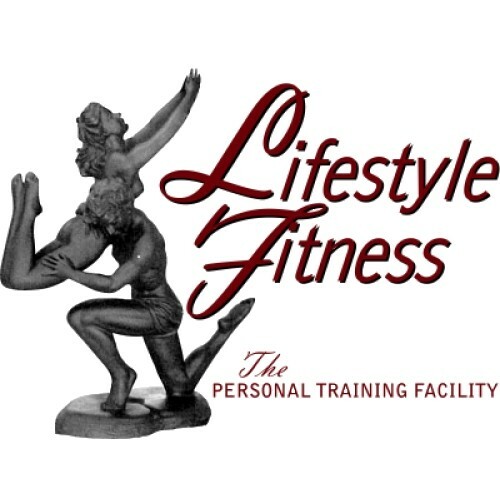 To improve your overall level of strengthening, conditioning and physical wellbeing at all life stages. 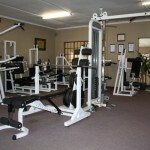 With weightloss and improving physique. 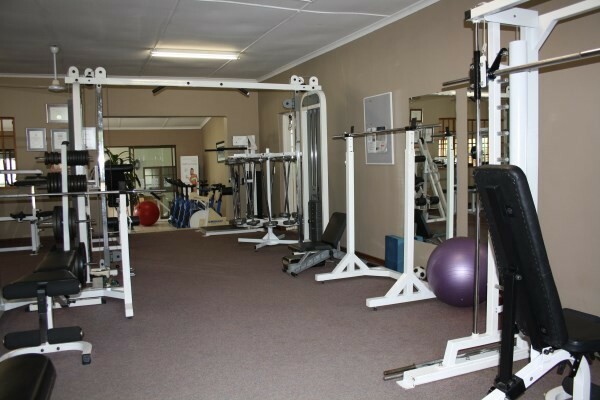 With injury rehabilitation in conjunction with physiotherapists, biokineticists and chiropractors who meet his high standards of approval. 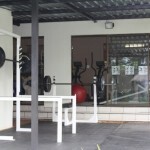 In a nutshell Lifestyle Fitness Gym provides you with multi-fitness and targeted muscle training. 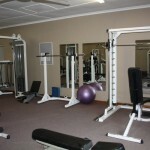 Lovely private gym with a fantastic atmosphere...Danny is very knowledgeable and gives sound advice! 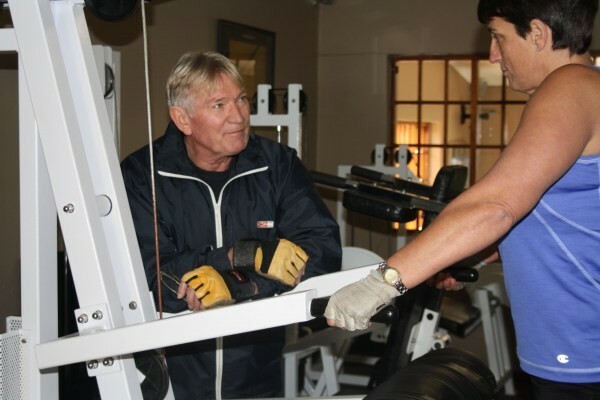 With Danny,s guidance and continuous training on treadmill I have now lost over 40 KGs..
Danny has given me many years of valuable information that has helped my bone density problem by using weights regularly..